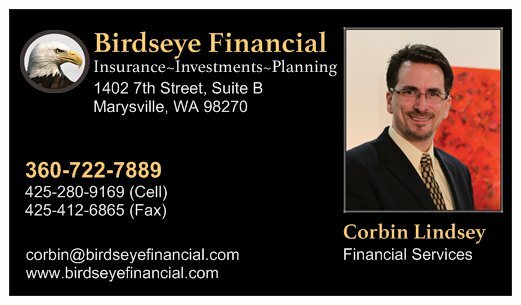 We appreciate the opportunity to meet with you regarding your Planning Needs. We offer many types of appointments to help you with your goals and objectives. Take a moment to scroll down and read the types of Review Appointments that you can book on this page. 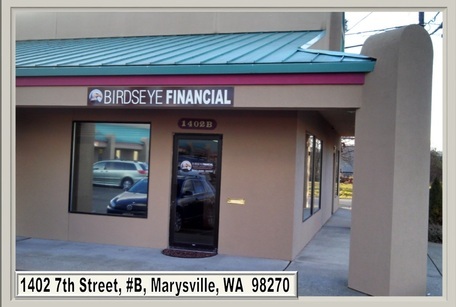 Should you wish to contact us directly, please call us at 360-722-7889. 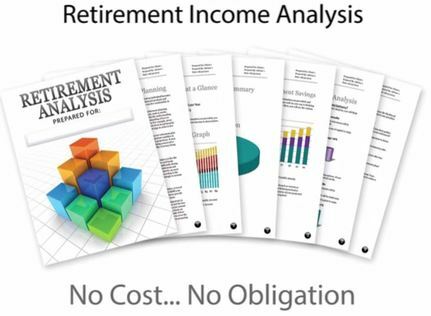 When we meet our clients we offer a no cost retirement analysis that will help us to better understand you and your needs. So take a moment and download our forms prior to your meeting. Many are not sure where to start. We always suggest a WELCOME MEETING where we can meet and discuss your goals and objectives. From there, we can determine how we may be able to help you or direct you to the right type of person. Planning begins with an evaluation of your current financial situation which includes going over your goals and objectives, strategies and products that you are utilizing. 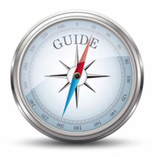 Once we establish the direction you are heading, we scrutinize proven strategies, educate and help you implement any required changes that will help you achieve your goals today, tomorrow and for the future. We will review current policies, educate on what is available and explore what options will best meet your goals and objectives. 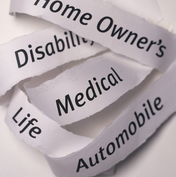 We have access to almost every product on the market regarding Life, Health, Disability, Medicare, and Long-Term Care. Reviewing your policies are vital to making sure they are designed and implemented to do what you believe they should do even years after you have purchased them. 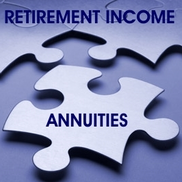 We understand that many types of Annuities are on the market. They work differently depending upon how they are designed, how they will be used, the age of the individual that will be using them. Education, evaluation, and proper implementation are critical. 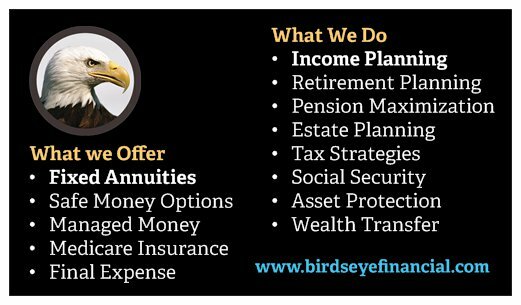 We solve for Income Guaranteed Income First and then for Inflation and Growth second using the most current products and strategies available on the market today. We understand how confusing Medicare can be. 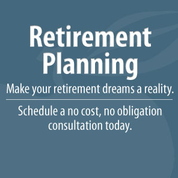 We help you each year understand the changes in benefits between plans. 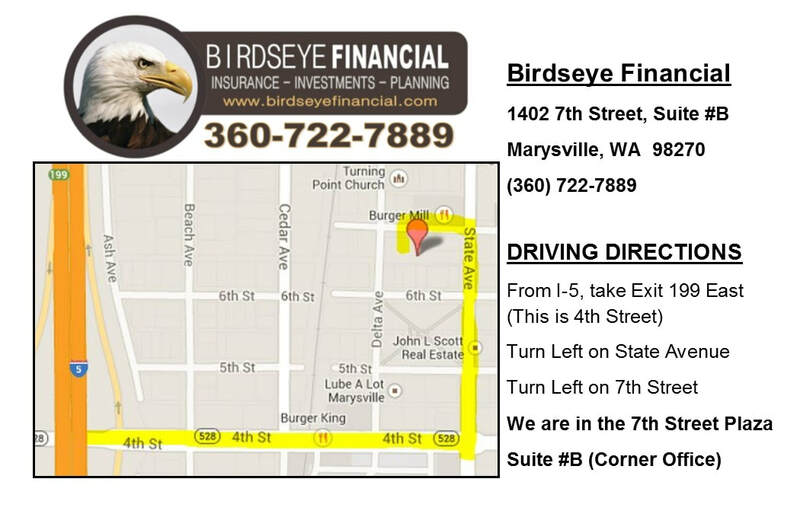 We are licensed with almost all Medicare plans each year including Medicare Supplements and Advantage Plans. 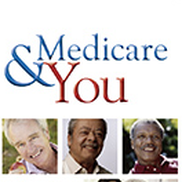 Medicare Advantage Plans change every year, we keep you informed!! !